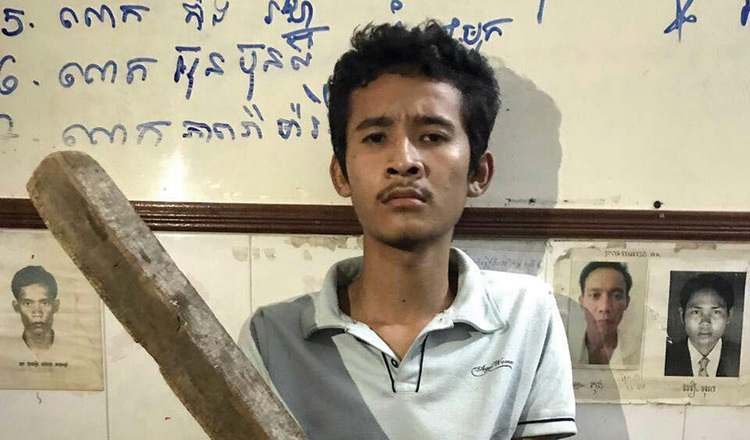 Phnom Penh Municipal Court yesterday jailed a 23-year-old man for life over the murder of his 75-year-old grandmother, whom he beat dead with a piece of timber after she got angry at him for being lazy. The murder took place on August 13, 2017, at about 2pm at the victim’s house in Phnom Penh’s Boeng Kak 2 commune. 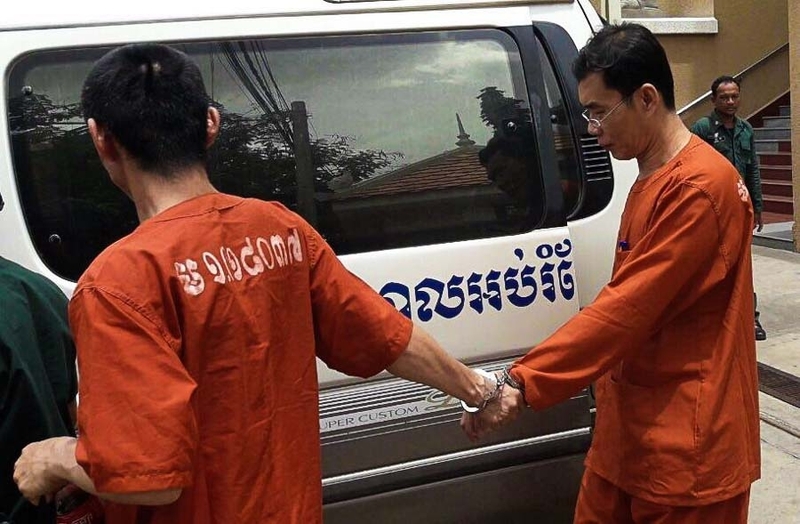 Presiding Judge Heng Hessaro identified the man as Chhay Sinho, a garbage scavenger who was arrested on the same day as the murder. Judge Hessaro identified the victim as Krouch Sokha, also a garbage scavenger and grandmother to Mr Sinho. “The court convicts him to a life sentence in prison,” the judge said. Captain Khat Khontith, Boeng Kak 2 commune police chief, said that the family was poor and fed themselves by earning a bit of money from scavenging trash and selling the rubbish to recycling companies. He said that on the day of the murder, the grandmother asked her grandson to help her pick garbage at some markets around the capital, which he refused to do. She then cursed and blamed him over his laziness. He added that after killing her, he fled but was later arrested by local police.